Quite a lot of girls keep a personal journal where you record daily events, dreams, ideas, experiences. Make regular notes are not only funny, but useful – a girl learns to formulate ideas and to reflection on action. 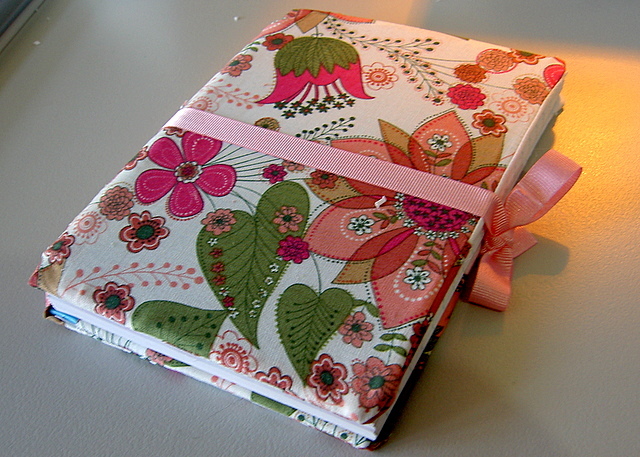 How to make a diary for girls with their hands? There is nothing complicated. There are three options. Option 1. Can buy a normal thick notebook and write down your thoughts on it. Option 2. On the phone or tablet you can download an app that will allow you to make regular notes. Option 3. Make a diary with your own hands. Will stay on this version because the first two should not cause difficulties in implementation. The diary consists of several main parts – the cover, the pages themselves and the clasp, which is done at your own discretion. From the materials you need to prepare white paper, cardboard, maybe, fabric, ribbon. If you wish the diary was protected from prying eyes, you need to purchase a clasp or lock. Departments accessories can offer the locks. 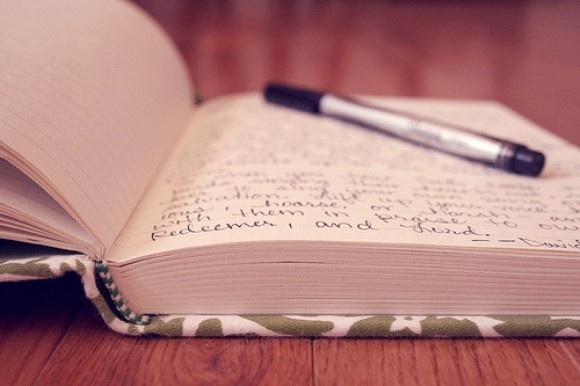 Analyze how to make a personal diary in stages. First you need to create the cover. Will tell you how to create a design with fabric. Using scissors, cardboard, cut a rectangle and folded in half – this is the cover. Does the fabric – cotton, silk, flax and from it cut a piece of 2 cm more than the prepared rectangle. If you see that the fabric rolls, brush the edges with white glue. With the help of thread and needle fabric sewn to the cardboard. 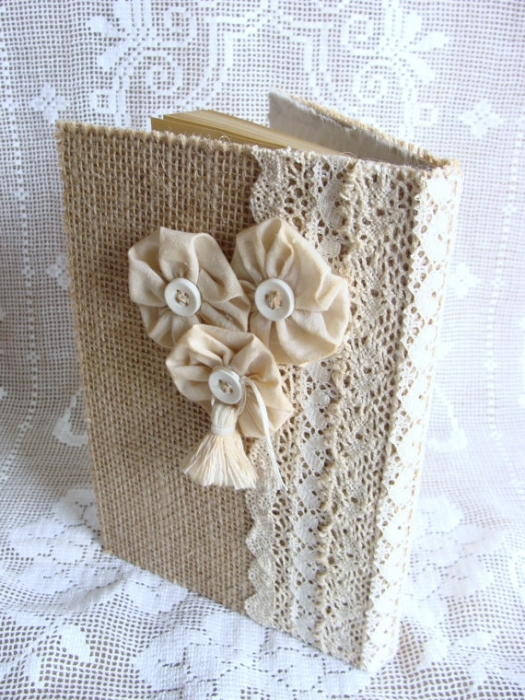 If you wish, you can decorate the cover dry flowers, photos, beads or embroidery. Take a notebook or sheets for the printer. If by size they more than cover, then use scissors to apply the desired dimensions. Initially, the sheet needs to be more cover 2 cm Decorate them with stickers or drawings. With a laser printer they can "set" the desired background. Each sheet need to bend about 2 cm, and place of the ACC glue to the fold line of the cover. Another variant of the "setup" pages of a journal is to use a thread and needle. If you bought the buckle, just at this stage it should be installed. In most cases, a clasp can be attached to the glue point. If you have a little lock and key on the cover with the two sides need to sew the braid. This braid will be equipped with a lock. Start from the top covers half his height and a hole punch make a hole. With back cortex will do the same. Push the braid. At desire it is possible to weigh the castle, and to tie in a ribbon. A secret place for storing thoughts and ideas ready!